According to various reports and event teasers, Huawei is expected to unveil the Nova 4 as its first smartphone with a hole in its screen for the selfie camera on December 17th in China. 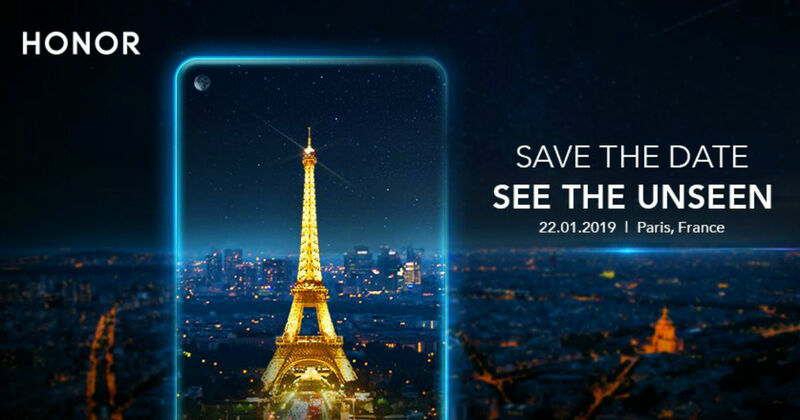 The Chinese electronics giant’s sub-brand Honor is said to launch the same device as the Honor View 20 at a separate event in Paris on January 22nd. Now, just a few weeks ahead of the official unveiling, the alleged Honor View 20 has been certified by the Chinese certification agency TENAA. The purported Honor View 20 has received the regulatory certification by TENAA under the model name Huawei VCE-AL00. Notably, the same device was recently spotted on 3C and CMIIT certification’s website with VCE-AL00 model name as well. Now it looks like as soon as the official launch of the phone is getting closer, it has been certified by TENAA. The listing on certification’s website has revealed that the Honor View 20 could support networks including TD-LTE, LTE-FDD, TD-SCDMA, WCDMA, CDMA2000, CDMA 1X, and GSM. Also, the same has suggested that the handset will be a dual-SIM offering with the dual-standby mode. If the reports are to be believed, the Honor View 20 could have a hole at the left-top corner of the screen to house the selfie camera. The phone is said to be powered by a Kirin 980 SoC, which also powers the Huawei Mate 20 flagship. The handset is tipped to offer a triple rear camera module consisting of a 16MP primary snapper, a 24MP secondary shooter, and a 16MP third sensor. The smartphone is also tipped to boot Android 9 Pie out of the box. Sadly, these are the only details we have regarding the upcoming Honor View 20 at the moment. Since the official launch is just around a few weeks later, we expect the rumour mill to reveal more details about the handset, so keep in touch for regular updates.